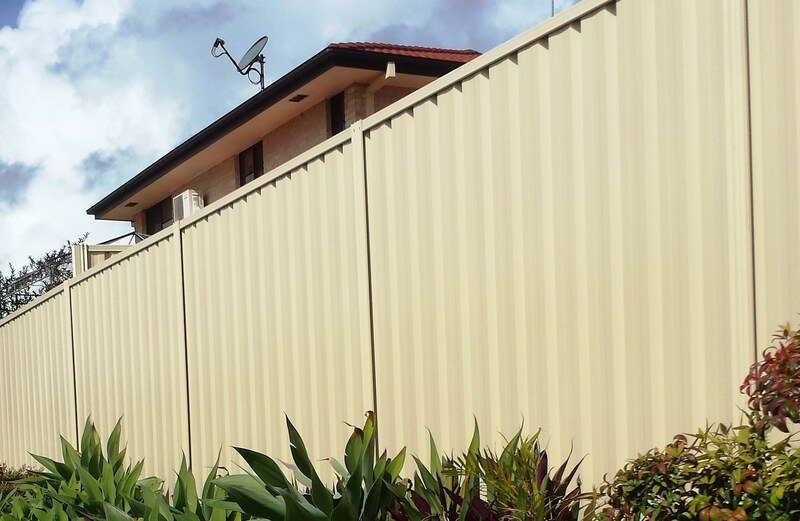 Choose Homestead Fencing for the highest quality Colorbond Fencing for your home, property or business. Get the job done right with the help of our professional team. 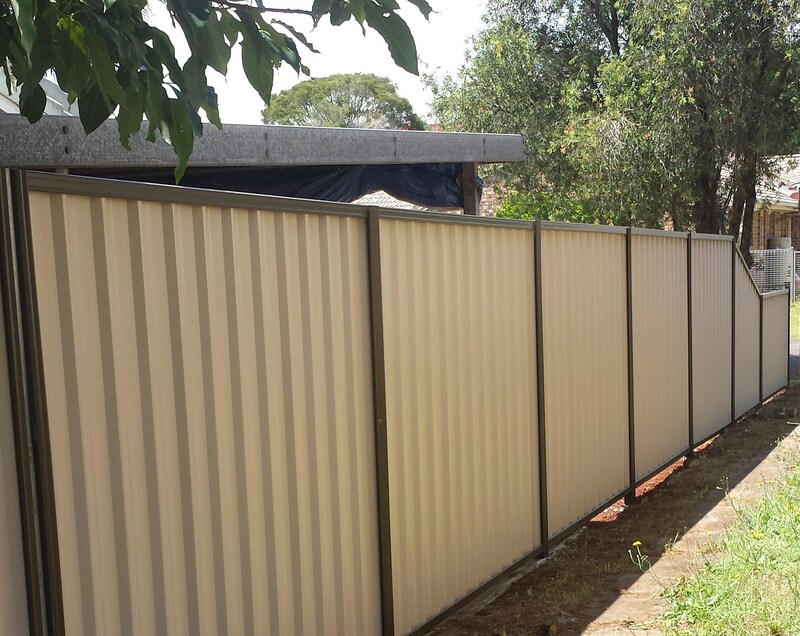 Thousands of people around Australia choose Colorbond Fencing to protect their home or business and provide privacy at a value-for-money price. This fencing is durable and eternally stylish. 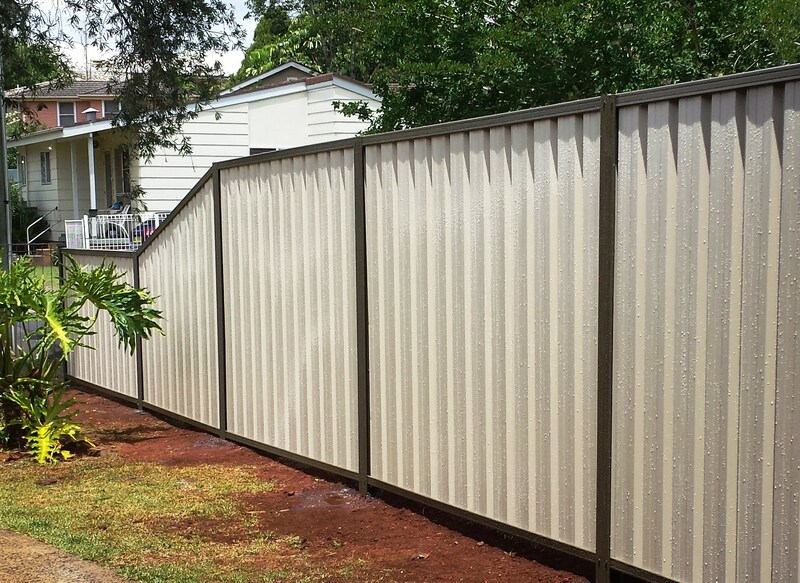 Check out our VeriStylish Colorbond fence design for a Colorbond fence that you’ll love. 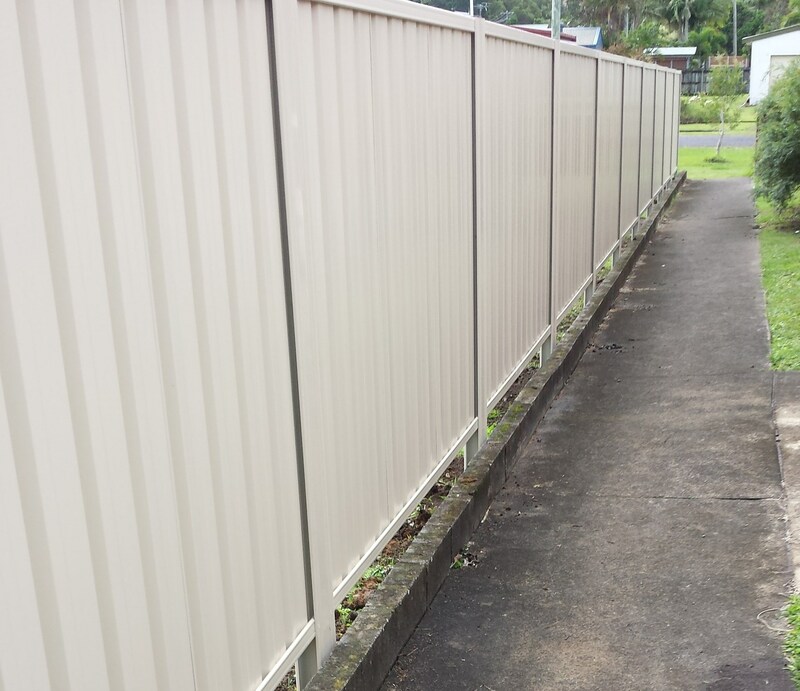 The team at Homestead Fencing is experienced in installing this long lasting fencing option. We can give you the right advice and a satisfying customer experience. With over 20 years of experience, we are the Colorbond experts. Colorbond, colourbond, colour bond or color bond… no matter how you spell it, it’s a smarter looking fence!